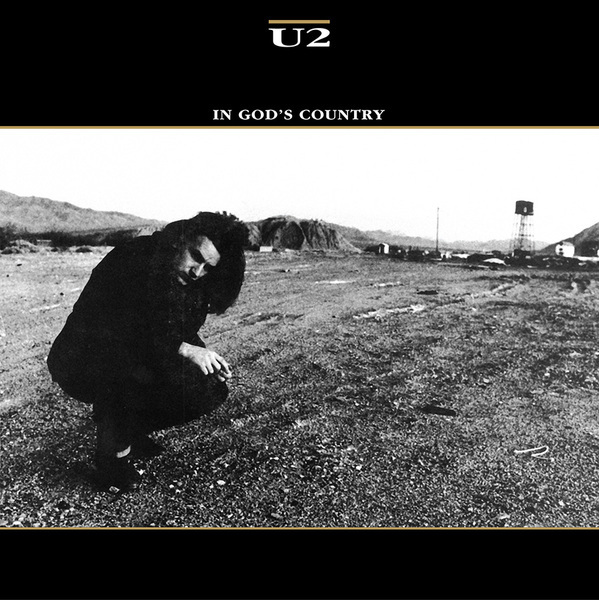 "In God's Country" was released as a single in Canada and the U.S. in November. It reached number 44 on the Billboard singles chart and number 48 as an import in the UK. The single's video appears on Outside it's America, a documentary tracking the band's first few weeks on tour through the American southwest in 1987.